Say Goodbye | acoustic "live version"
"Junk" is a song written by Paul McCartney in 1968 while the Beatles were in India. It was originally under consideration for The Beatles (also known as the White Album). It was passed over for that LP, as it was for Abbey Road. 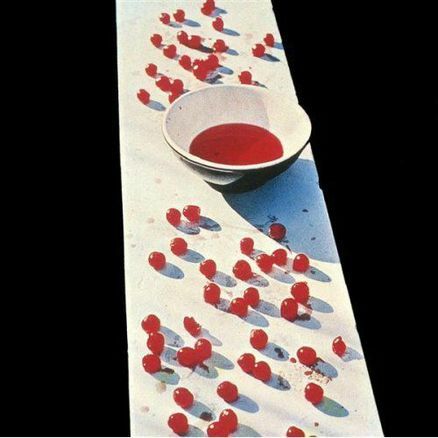 It was eventually released on McCartney's debut solo album McCartney in 1970. The version McCartney played for the rest of the Beatles, in May 1968, was among other songs demoed at George Harrison's Kinfauns home, before the recording of The Beatles was released on Anthology 3 on 22 October 1996. The song's working title was "Jubilee", and also known as "Junk in the Yard". Take one appeared on the McCartney album as "Singalong Junk" and whereas take two was issued as "Junk." This is one of my favorite McCartney songs off of his first solo LP. Even though it's less than 2 minutes long, I consider it a masterpiece. It's sounds great on acoustic guitar and is not that hard to play. It's good for an advanced beginner or intermediate guitarist. Here's a link to the classical version of Junk by the London Symphony Orchestra from the album Working Classical that was released in 1999. It really expands on the beautiful melody. Jeff Lynne will do his version of Junk on the album, "The Art of McCartney." which is due to be released on November 18, 2014. If you find this video useful, please consider making a donation. Thank you​.